Size of this preview: 378 × 598 pixels. Other resolutions: 151 × 240 pixels | 1,804 × 2,856 pixels. 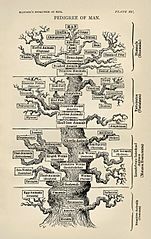 Description: Ernst Haeckel's "tree of life", Darwin's metaphorical description of the pattern of universal common descent made literal by his greatest popularizer in the German scientific world. 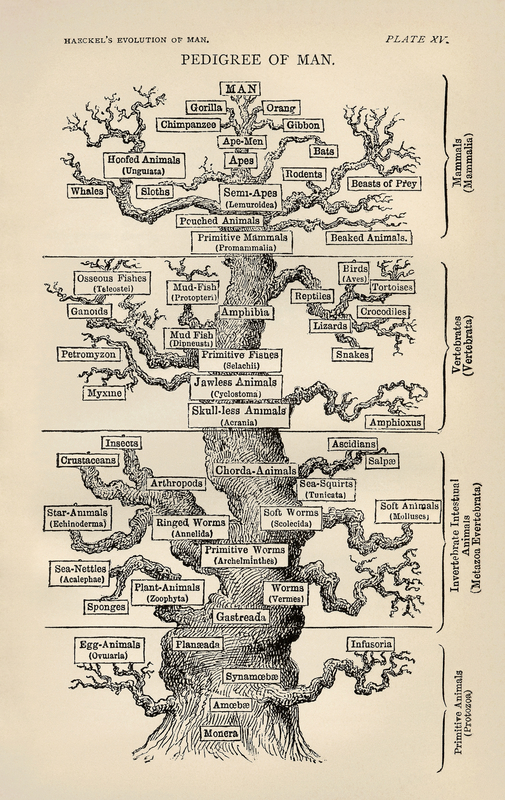 This is the English version of Ernst Haeckel's tree from the The Evolution of Man (Published 1879), one of several depictions of a tree of life by Haeckel. 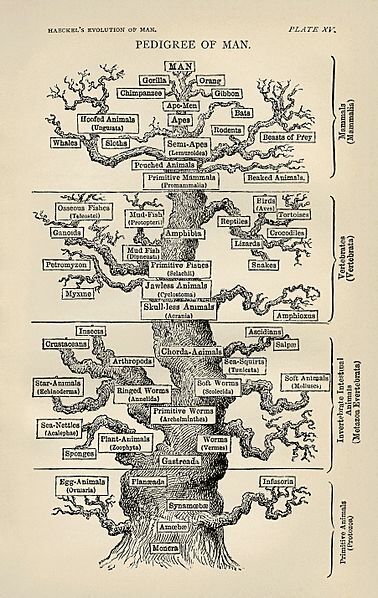 "Man" is at the crown of the tree; for Haeckel, as for many early evolutionists, humans were considered the pinnacle of evolution. 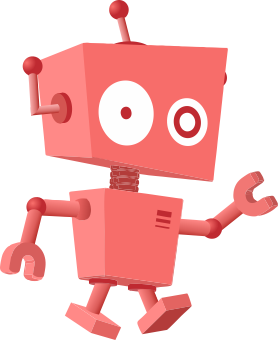 Credit: First version from en.wikipedia; description page was here. Later versions derived from this scan, from the American Philosophical Society Museum.